All 1189 Q & As are divided equally into 52 WEEKS. Each week, you will find just enough BIBLE QUESTIONS AND ANSWERS to cover the entire Bible in ONE YEAR. 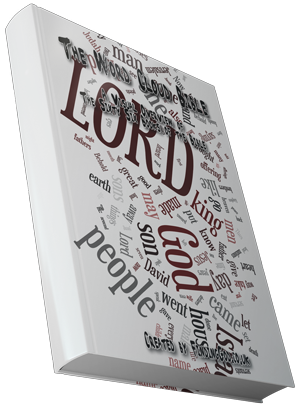 Excellent for private devotions, and great for home-schoolers, too! Willow Tree is an intimate, personal line of angels, figurines, ornaments and keepsake boxes representing qualities and sentiments that make us feel close to others, heal wounds, or treasure relationships to living things.